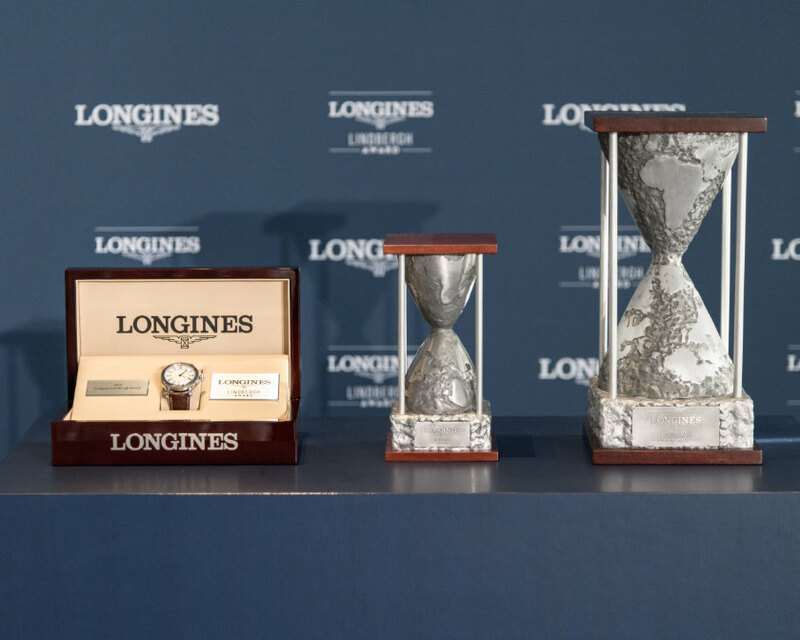 Longines and aviation pioneer Charles Lindbergh have an early connection: Lindbergh approached Longines after his 1927 solo trans-Atlantic flight in The Spirit of St Louis, to develop a watch that could meet his needs. The Lindbergh Hour Angle Watch was developed in response. 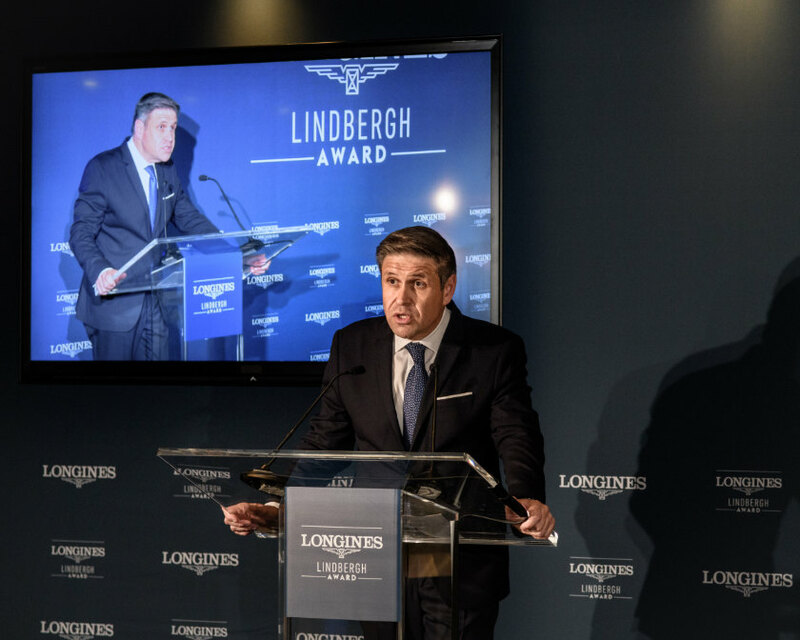 On Monday night in New York—the 75th anniversary of the pioneering flight—Longines presented an award named for Lindbergh, the Longines Lindbergh Award, with Charles Lindbergh’s grandson, Erik Lindbergh, its first recipient. 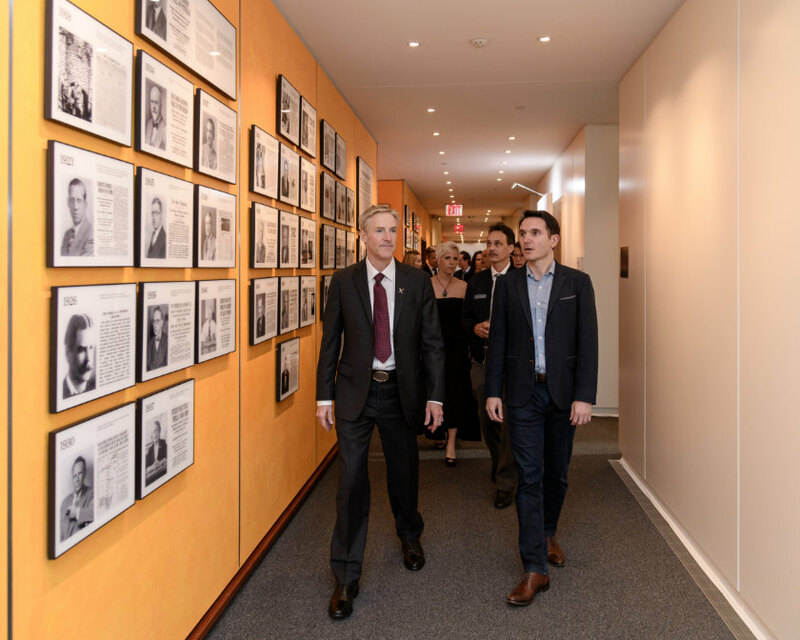 He also received a Lindbergh Hour Angle Watch, in a ceremony held at the headquarters of The New York Times. 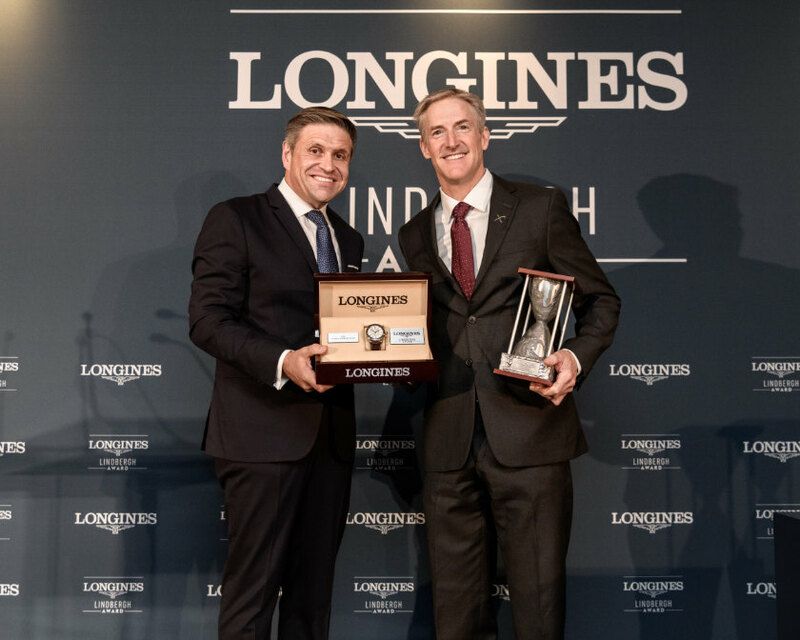 Presenting the prizes, which included US$25,000 (the amount put up by Raymond Orteig to the first person who could do the solo flight), was Longines’ head of international marketing, Jean-Carlos Capelli. 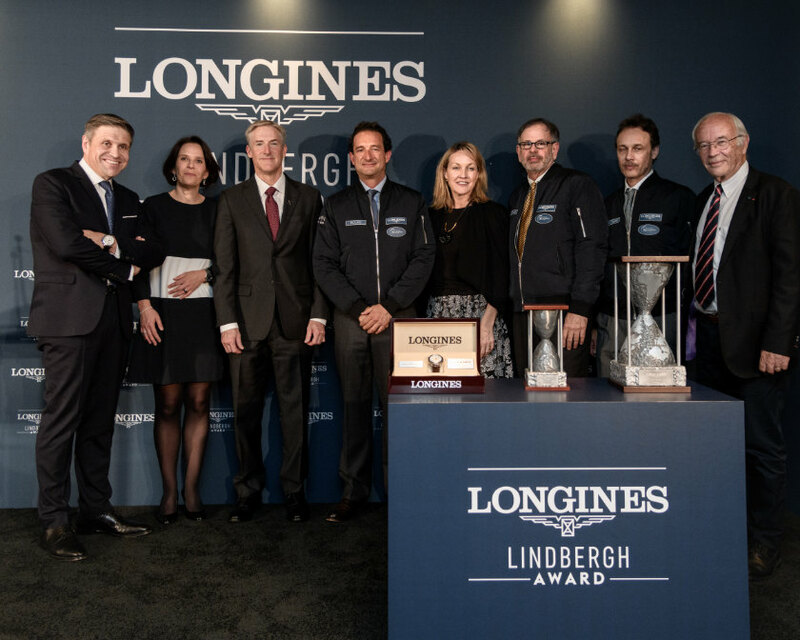 The younger Lindbergh received the award as ‘a person of Charles Lindbergh’s pioneering character, in a spirit of elegance and performance dear to the Swiss watchmaker,’ said the company. He had performed the same crossing as his grandfather in May 2002, when aged 53, using a small, single-engine aeroplane. Erik Lindbergh had also been involved in numerous projects in space tourism and ecological aircraft. 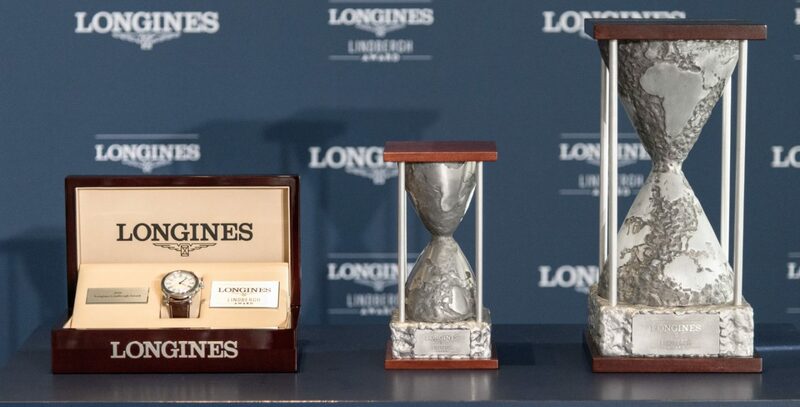 Longines noted that Erik Lindbergh had to overcome severe health problems. The jury included Capelli, historian Dr Stéphanie Lachat, Bernard Decré (president of the À la recherche de l’Oiseau Blanc association), and Spiros Bouas (pilot and co-founder of The Spirit of St Louis 2 project).